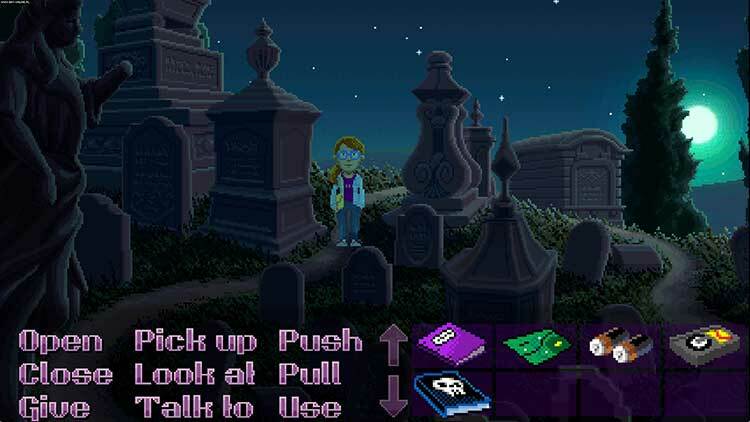 Thimbleweed Park is a new classic point & click adventure game by Ron Gilbert and Gary Winnick, the creators of Maniac Mansion. Thimbleweed Park was successfully funded on Kickstarter in Dec 2014 and is scheduled to be completed early2017 for Windows, Mac and Linux. Android and iOS will follow soon after. You certainly get your $20’s worth out of Thimbleweed Park. 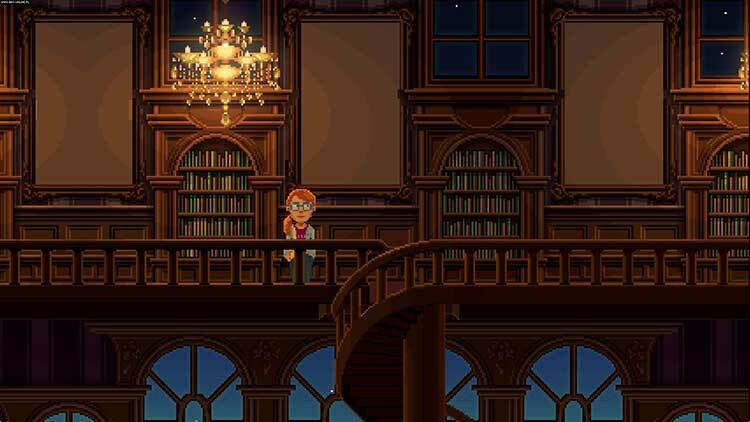 The voice cast doesn’t elevate the script in the way they always did in the LucasArts “talky” days, but an enjoyable, self-referential story and hundreds of puzzles to solve make it worthy of a place on your shelf next to Maniac Mansion and Monkey Island. 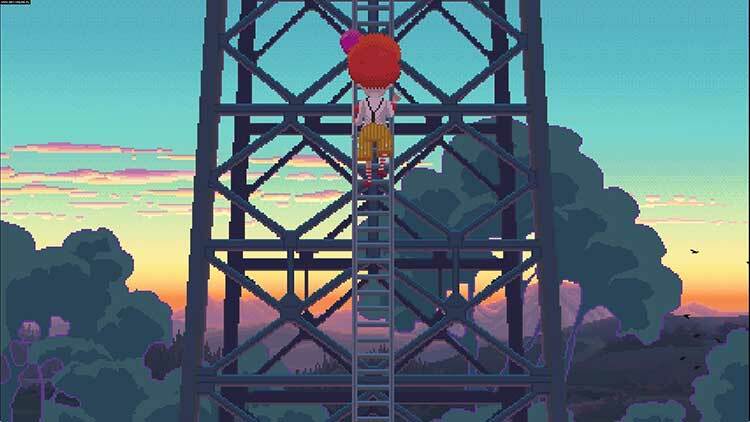 Thimbleweed Park is an easy one to fall in love with for a host of reasons. It has an old-school look with murder mystery sensibilities, and still incorporates a passable Choose Your Own Adventure element to the party. The implementation of the verb system is emblematic of the difficulty faced when making a game like this. What do you keep from adventure game history and what do you jettison? When do you modernise and when do you not? If you do modernise, how far do you go? There are missteps in the answers Thimbleweed Park gives to these questions, but it just about gets the balance right. At least, it does if you are part of the audience at which this game is pitched. 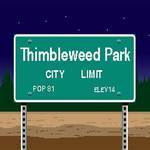 Thimbleweed Park has Ron Gilbert and Gary Winnick written all over it. 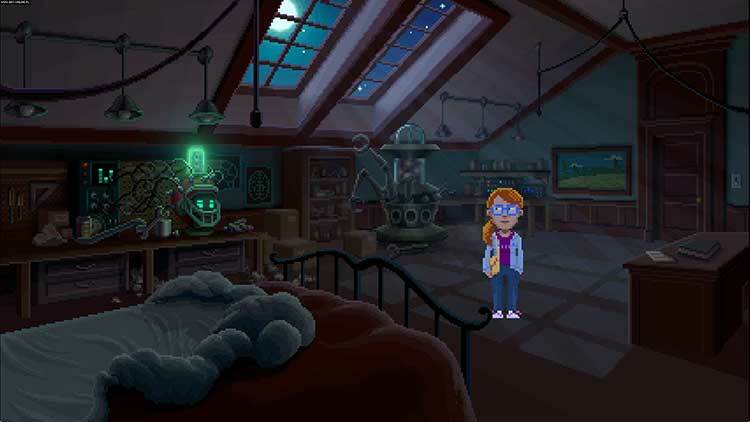 It's one of the best point and clicks to come out this side of the millennium, and it's a must-buy for anyone who's familiar with previous games in the SCUMMVM engine. Whenever we got stuck for a while then found the solution, it was always our own fault for missing an item or not picking up on a hint in the dialogue. 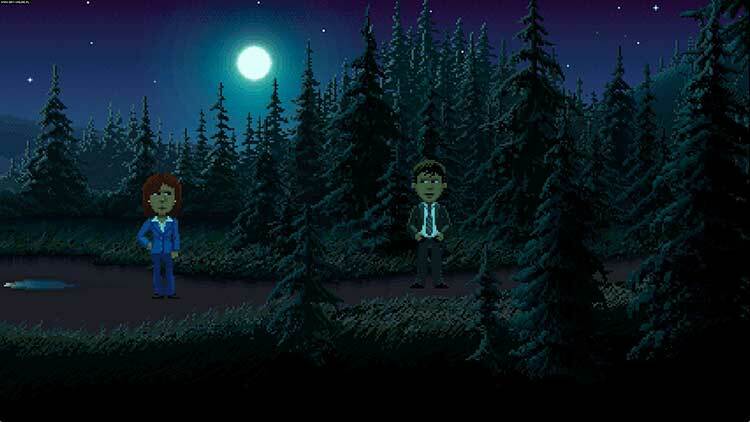 De ces dix heures à se creuser la soupière sur Thimbleweed Park (comptez moitié moins si vous jouez en casual) on ressort séduit, mais pas forcément conquis à la vie à la mort. Comprenez bien que ni la proposition d'énigmes, ni la finesse de son script ne sont en cause : la première est aussi variée que réussie et le second sonne comme une hilarante lettre d'amour à un temps révolu.